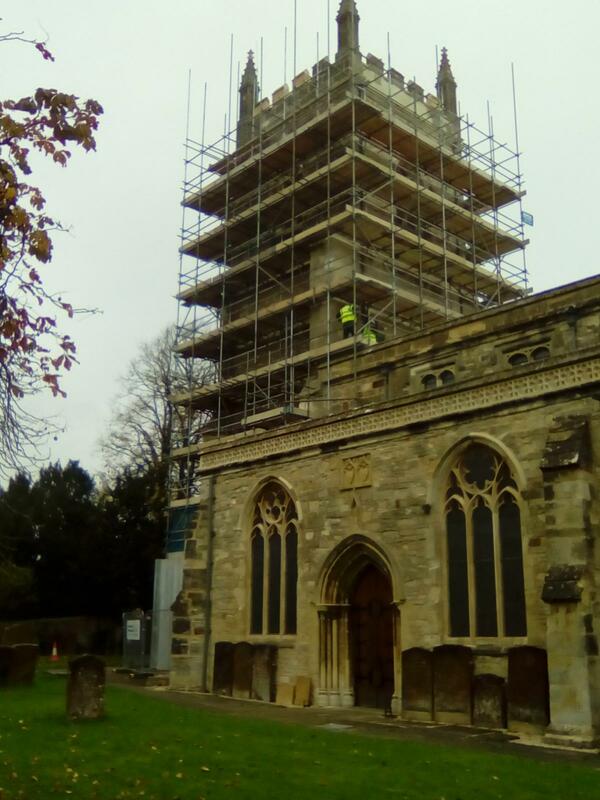 When Ian Cribbes, took over the project management of the St Edburg’s church conservation work in Bicester he had not quite realized how different it would be from the projects and programmes he had managed for over 30 years for BAE Systems. The project had a £205,500 budget – somewhat smaller than the multi-million-pound projects he had been involved in his professional career. This budget came in two phases; phase 1 was for £19,500 and was allocated for the carrying out of development work (the production of plans and reports); phase 2 was for £186,000 and was allocated to the actual works to be carried out. But, as he is the first to admit, this project proves the point that being small does not necessarily make it simple. Sometimes tight constraints demand higher levels of capability and attention to detail from the project manager. Ian is an experienced project manager and knew he had things to learn as the construction domain, and in particular heritage conservation, was new to him. What he hadn’t foreseen was how the difference in the funding and the stipulated budgetary control processes would affect the planning and every aspect of the execution of the project. The budget constraint was absolute – it was this amount and not a penny more! While the control of spending on commercial projects is important, with most, especially larger, budgets there are usually opportunities for virement – moving costs between account categories. It is also often the case that there isn’t an absolute cost: when push comes to shove – more money can be found. This was very much not the case on this project.